Happy Monday! I’m popping in after our #miniminivacation (if you’ve been following on Instagram)! We’re getting settled back in after a fun overnight down in Cape Girardeau. I’ll share a full recap on Wednesday so hang tight! But I wanted to tell you about a fun giveaway I’m apart of. 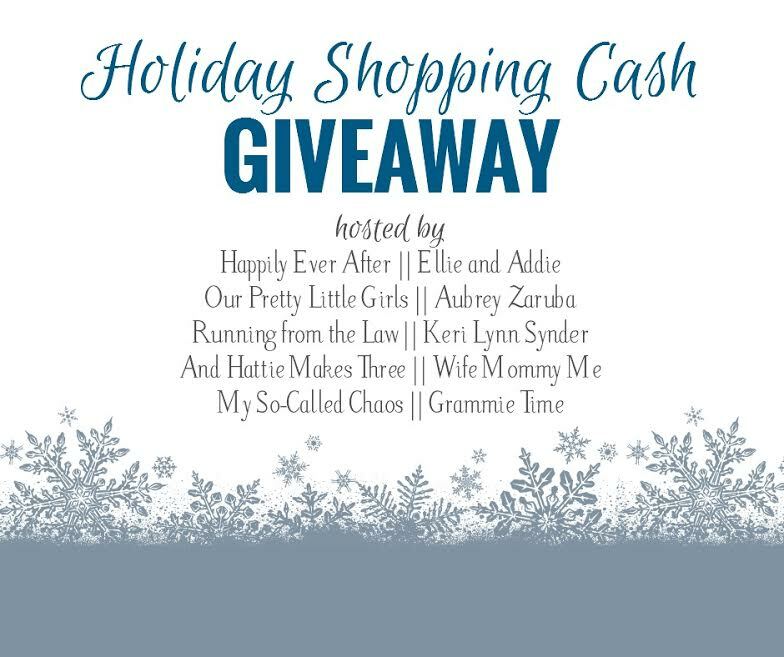 Need some shopping cash for the holidays? We’ve got you covered. Just follow the giveaway deals below and good luck! We’ll pick a winner on Friday! I cant wait for your mini vacation recap, I loved all your IG pictures! Can't wait to read all about your recap! !